Jeanneau has launched the first production-built yacht equipped with the new 360 Docking manoeuvring system. It marks the beginning of a new era in manoeuvring yachts at close quarters. 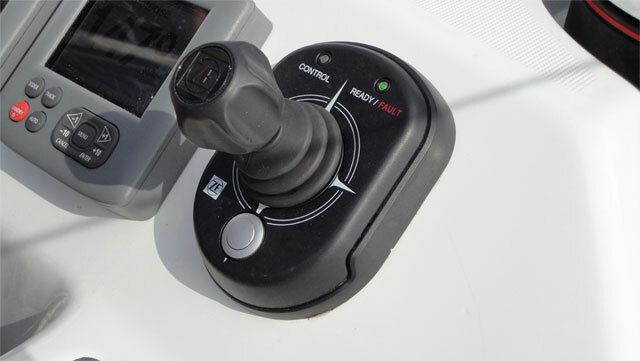 The system integrates a pivoting sail drive and the bow thruster with a joystick control. The joystick makes complicated and stressful docking manoeuvres child’s play. The drive system will be fully unveiled during September and yachts equipped with this revolutionary system will be present at the Cannes, Genoa and Barcelona boat shows.